A collection of images that make great prints ranging from flowers, wilderness, wildlife, and city scape. Butterfly Weed, Asclepia tuberosa, stands out in the shadows Friday evening in Greenville. 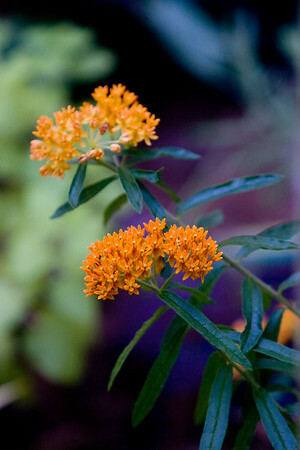 From the milkweed family, Butterfly Weed is an excellent sourse of food for Monarch butterflies and honeybees.